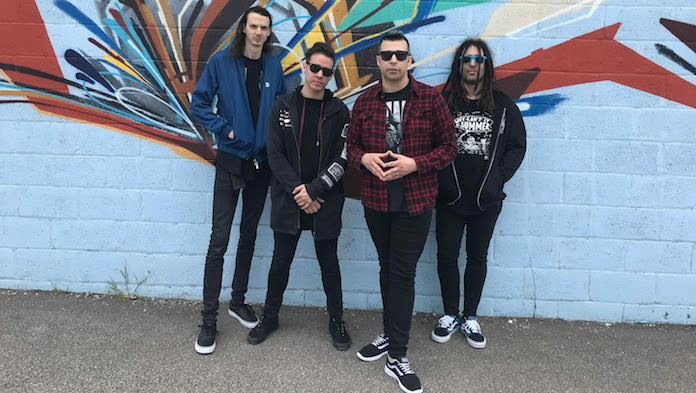 Islander are answering some questions about their removal from the final cross-country Warped Tour. Yesterday, the band shared a video explaining wouldn’t be playing any more shows during the tour because vocalist Mikey Carvajal damaged the drum kit they were using. Now, Islander are sharing another video answering some questions about the incident.